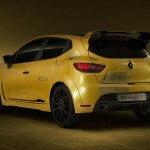 For the love of motor sports, Renault has restated its passion with Renault Sport R.S. 01 Racing Car. It’s a sports car with spectacular styling and breath taking performance that offers absolute pursuit of aerodynamic downforce. 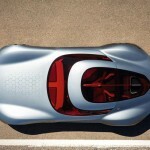 The company claims that this car is a radical expression of the brand’s sporting DNA. 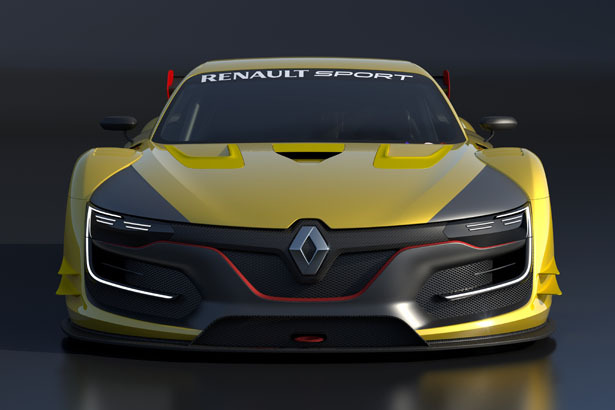 The technical specifications represent the best of Renault Sport expertise, it weighs less than 1,100kg thanks to a carbon monocoque chassis. 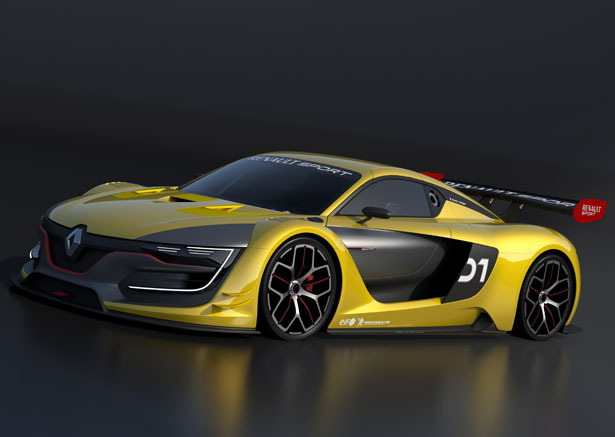 The engine is capable to produce 500hp and is able to reach a top speed of over 300kph. This gorgeous sports car has been set out to be one of the world’s most efficient GT racers, it gives you the thrill at first glance. 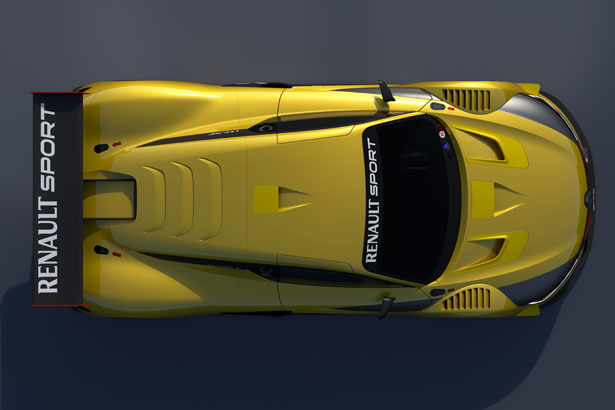 Within every stroke of the design pen, the goal was simple, design an iconic Renault vehicle that contributes greatly in track performance via a constant quest for aerodynamic efficiency. You can also see the signature LED daytime-running lights located along the brake cooling scoops. The air is sucked in and channeled by the stem of the chassis through the center of the grille towards the 2 water coolers. This then expelled via the extractors located on the hood. Thus, any negative pressure created through the process increases downforce at the front of the car. 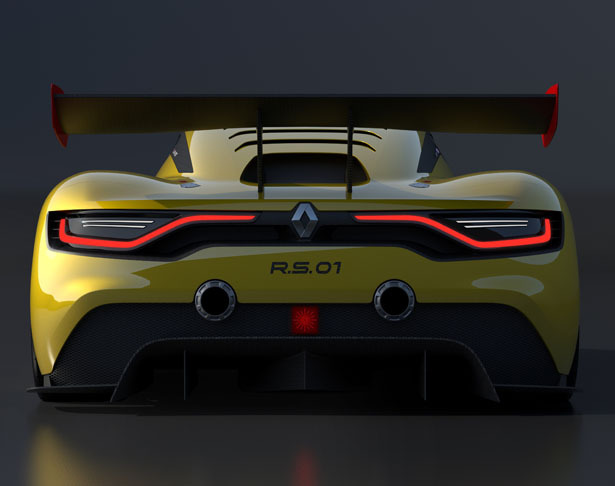 Even that large blade of the lower splitter and the stepped flat bottom also contribute to aerodynamic at the front. There are 2 fins on the side of the bumper that create vortices, they help limiting the turbulence of the rotating wheels. 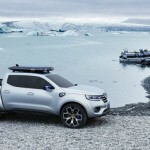 This extraordinary design reflects Renault’s passion for motor sports. 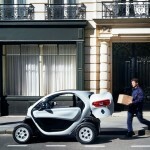 It aims to achieve the next level of performance to deliver the thrill for both driver and public. 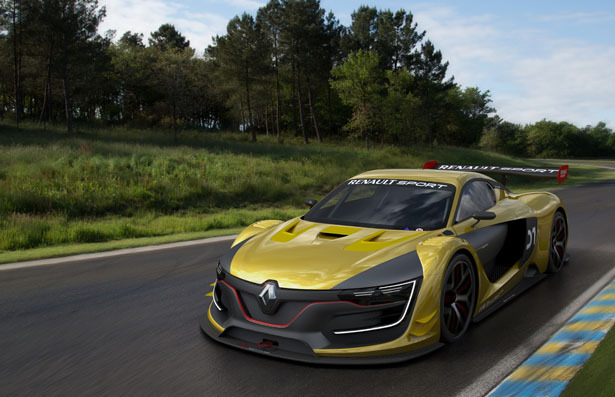 This entry was posted in Cars, Renault. 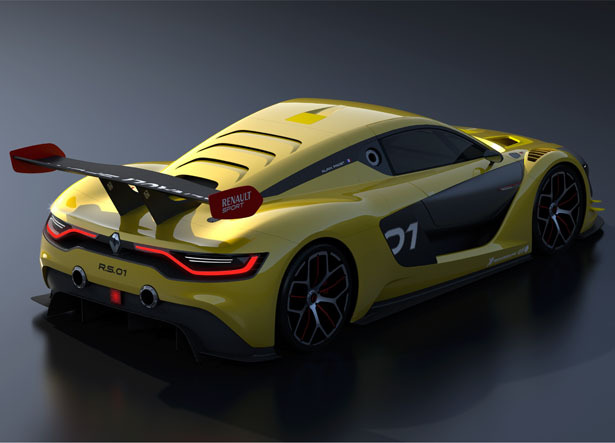 Tagged as futuristic renault racing car, renault aerodynamic downforce, renault racing car, renault sport, renault sports car. 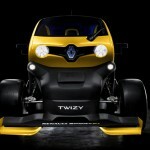 Visually a very sweet design, especially the use of black area along the sides and over the front hood. Vertical fins to minimize turbulence generated by the rotating wheels is also a great touch. The front grille area is intricate but nicely legible. Applause!